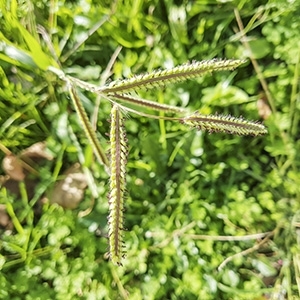 Dallisgrass is a grassy perennial weed that is commonly confused with crabgrass. Even though they may look similar, the treatment for them is much different. 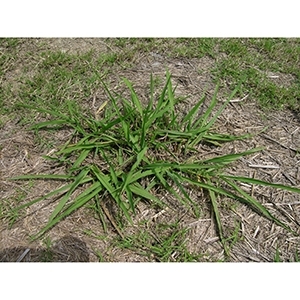 Dallisgrass can be very hard to control and get rid of and the first and most important part is correct identification. MSMA is one of the most effective chemicals for treating dallisgrass but it is restricted for commercial use only. There are several other selective herbicide chemicals that work but it depends on your grass and timing of application. Carefully read any label to make sure you can properly treat this grassy weed. With many grassy weeds, spot treatment with non-selective herbicides is as simple yet very effective method. Only apply to trouble areas because these chemicals will kill any vegetation with which it contacts. Glyphosate is a very effective chemical and is found in several products.